Tell us a little about you, your family, and where you live. Although my office, shop, warehouse and staff are based in Lincolnshire where I am originally from. I currently live in Central London so I can be based centrally and it helps living locally to my clients including Fortnum and Mason, Ralph Lauren and Liberty. I live with my husband David and recently married in September 2013. How did you start your career, and did you have any jobs before this ? I was always interested in travel and art and spent my early years working for an airline and as a travel agent so I could see the world. During the mid 90’s I was a part time florist and decided to start by business after seeing a gap in the market. All of these jobs came together and now I have the best one in the world. Which are your favourite cultural/ creative places in London ? I love to see new ventures popping up and one of my favourite places is the New Designers and Table Top Exhibitors at the Country Living Fair in Islington twice a year in March and November. Which cultural events (theatre, exhibitions) have you seen or are you hoping to see ? I am a regular exhibitor to trade and retail shows including Top Drawer, Spirit of Christmas and County Living. This year I am very excited to be involved with the Handmade Fair with Kirstie Allsopp in September and hope to go to some events in my spare time including The Proms (Royal Albert Hall) and The V&A Museum. Which British Artists/ Designers/ Entrepreneurs are you most impressed with, and why ? Crickey there are so many out there but a few of my favourites are Fox and Lark who make wallpapers, fabrics, ribbon and gift wrap (I love their designs so much that I am featuring them in several projects). Ros Shiers makes great monochrome papers and tapes and I regularly use her designs. Will Taylor is a huge inspiration and I look forward to his book Bright Bazaar being launched in April (like me he has an addiction to colour). Birmingham card designer Dean Morris makes the most hilarious and somewhat rude cards and travel wallets but they always make me laugh. You’ve won a year off from work for being a ‘good citizen’ where do you spend your all expenses paid year off ? I would go off to Thailand and sail around all of the islands and write about my experience (I speak Thai and sail). Which are your 3 favourite independent shops in London ? Maccullock and Wallis ( a great millinery store), Pedlars in Notting Hill and Mary Portas ‘Living & Giving’ Charity Shop, (I buy most of my clothes there). Which are your favourite shops for birthday presents for you ? Liberty and Selfridges pretty much have everything but I do buy most of my gifts from independent designers at shows. Lunch, Spa, Gallery, or walk in the woods … Where do you hang out with your girl friends for the day ? A bit of everything but I love to spend quality time with friends and it’s usually over afternoon tea somewhere nice. Where can you recommend is family-friendly for lunch ? The sky is the limit, who do you invite to your ‘Oscar night’ dinner party ? We can keep a secret, so tell us what exciting projects you have coming up this year ? I am writing my first book so watch this space! Which 3 tools or items are essential to your craft kit ? Can you share a super craft secret with us ? When gift wrapping it’s fine to use a cheap paper but accessorise it with a lovely ribbon. 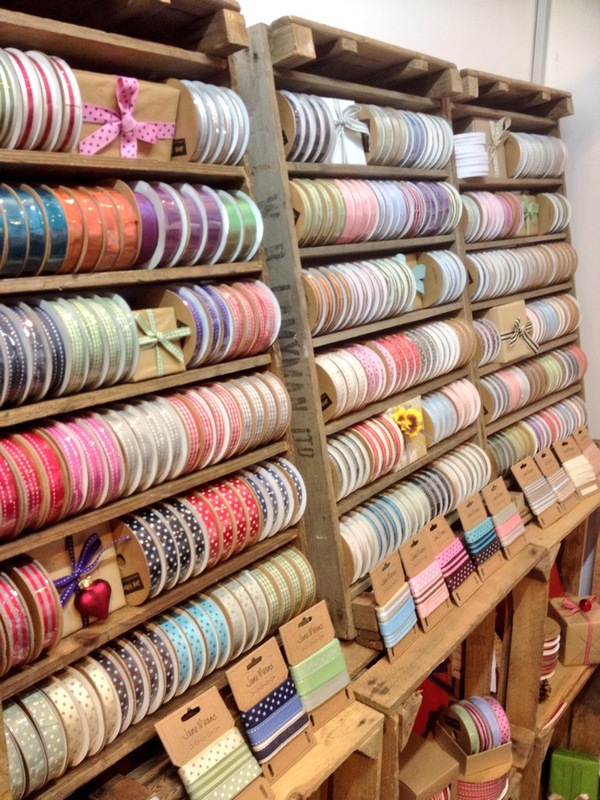 Don’t use cheap ribbon ever as it will look cheap…It’s all about the finishing detail. Can you recommend any of your friends, or colleagues who would be keen to share their secrets too ? Book either private courses which are available in your own home or workplace. Ii you want Jane to do the travelling (and work out cheaper if you have over 4 in attendance). Or courses around the UK (Glasgow, London, Harrogate, Manchester, Hampshire and Lincoln). 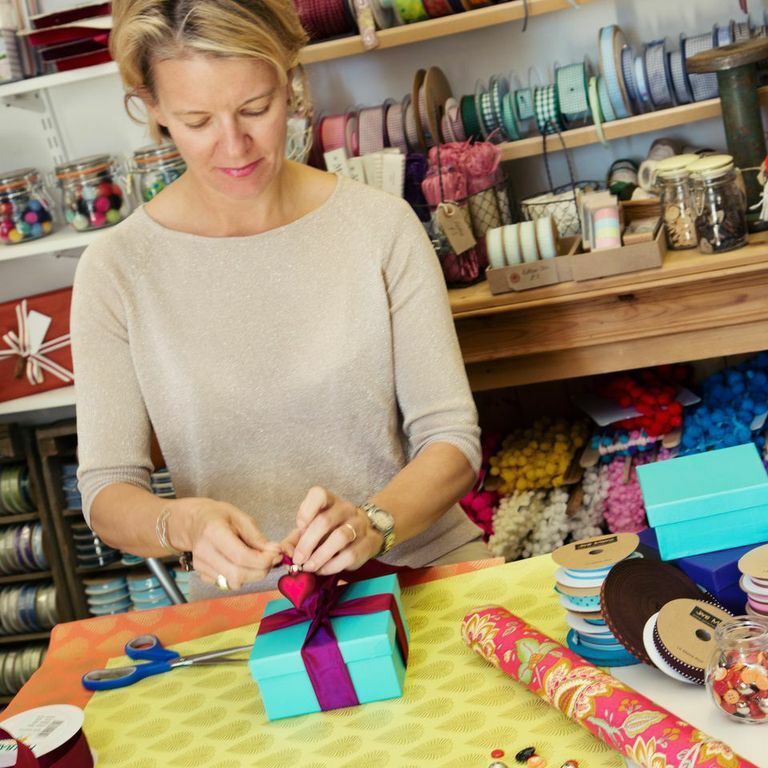 The one day course will include all materials, ‘The Art of Gift Wrapping’ DVD (worth £15), access to our ‘Gift Wrapping Secrets’ online handouts, a certificate, light lunch, refreshments and VAT (20%). Our 2014 course dates are being rolled out with a new two tier pricing system. After working in the travel business and working as a florist. Her early days were spent making bespoke cards and wedding stationery. She was commissioned to make a card for HRH Queen Elizabeth and was a regular supplier to Harvey Nichols. The hobby has now turned in to a full time business with clients travelling worldwide to attend her workshops throughout the UK. Known as the ‘Gift Wrap Guru’ her portfolio includes services for Harrods, House of Fraser, Lakeland, Mappin and Webb, Marks & Spencer, Crabtree and Evelyn, NSPCC and Claridge’s Hotel . Jane has a dedicated team and now designs her own ribbon collections, which can be found in Liberty and Fortnum and Mason. 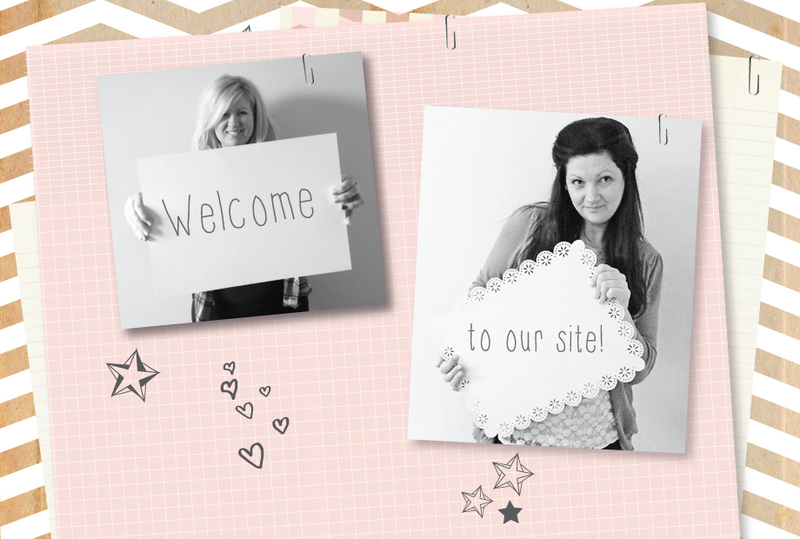 She also has a team of experienced Ribbon Bloggers who regularily post DIY tutorials and craft ideas using the companies ribbons and craft products. She launched a DVD in 2011 called ‘The Art of Gift Wrapping‘, and is currently writing her first book. Reblogged this on Secrets In Your Pocket.